Migration has often been linked with Sydney’s unaffordable housing. NSW's economy could shrink by a quarter over the next 10 years if the state government follows through with proposals to half migration levels, new research reveals. The overall losses to the economy would equate to roughly $130 billion and result in more than 200,000 lost jobs. Migration cuts would also result in wage stagnation, with real wages predicted to grow only 0.9 per cent over the decade, according to the AEC Group modelling commissioned by the Property Council of Australia. The Property Council's NSW director Jane Fitzgerald said the research was a "cautionary note" for those proposing migration cuts. "NSW relies on migration for its jobs, prosperity and growth. If migration is halved, 200,000 jobs will be at risk and there would be a $130 billion detrimental impact on the NSW economy," she said. 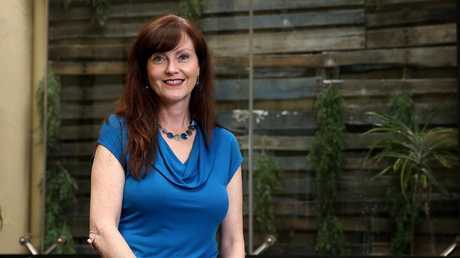 Infrastructure improvements would be "a better plan" for managing Sydney's rapid population growth, Ms Fitzgerald said. 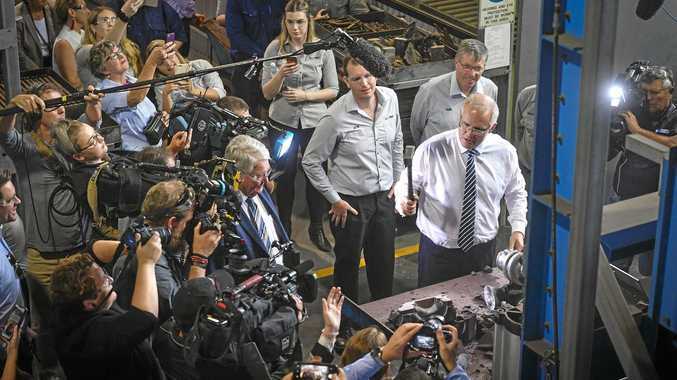 "NSW tried the 'Sydney's full' experiment once before and all it delivered was lower productivity, lower economic growth and sowed the seeds of the housing affordability crisis." A better plan would be to "continue to roll out the massive infrastructure spend to deal with everyday issues like congestion", Ms Fitzgerald added. The research has been released in advance of the Council of Australian Governments (COAG) meeting on Wednesday where migration is on the agenda. Property Council director Jane Fitzgerald said NSW should promote good growth rather than cut migration. 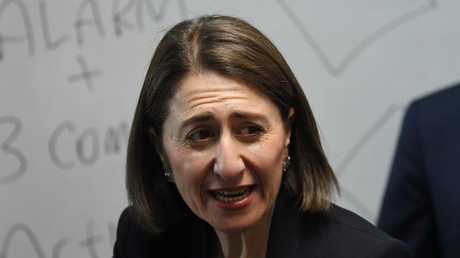 Premier Gladys Berejiklian has suggested halving overseas migration to "Howard-era levels" of about 50,000 per year. Migration flows into NSW were about 105,000 over the 2017/18 financial year. 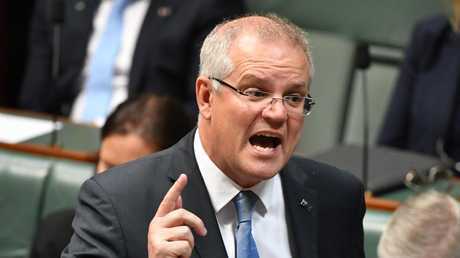 Prime Minister Scott Morrison has also proposed migration cuts, recently announcing that the number of migrants accepted into Australia may be cut by up to 30,000. The current cap on new arrivals is 190,000. Mr Morrison said in a recent speech that he was considering the cuts based on feedback from local communities. 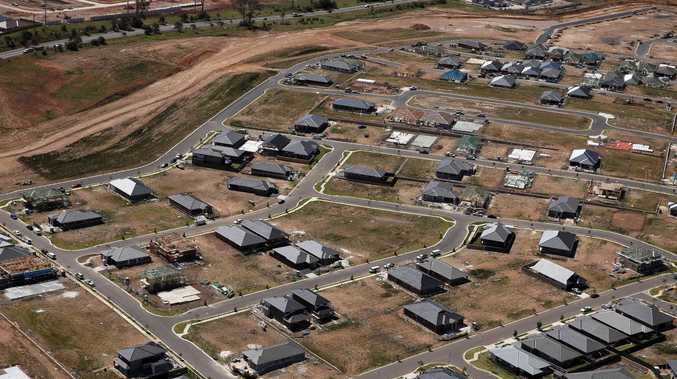 "I know Australians in our biggest cities are concerned about population," Mr Morrison said. "They are saying enough, enough, enough … the roads are clogged, the buses and trains are full. The schools are taking no more enrolments." Ms Fitzgerald said the focus should be less on migration and more on delivering "good growth". "The choice in Sydney and NSW is not between growth and no growth," she said. "The only choice we have is between good growth and bad growth. The important thing is to focus on the issues and the policies that can make a real difference."